The design they eventually developed has a shape that allows flexing almost immediately when force is applied. “It starts to glide right away,” Bottlang said. The manufacturing technique creates a clear point of failure that allows more extensive flexing once a certain level of force is exceeded—part of the structure will fold over rather than experiencing a complete failure. Then, once folded, the polymer it's made of will allow neighboring cells to glide over each other. This provides some resistance even after the structure has collapsed. Overall, the WaveCel announcement was a pleasant surprise. The number of areas of science it pulled together—materials science and engineering, neuroscience and epidemiology—was impressive, and it resulted in a product that may actually make a difference in people's lives. How much a difference, if any, will have to wait until enough people are using the helmet and we get some accident statistics. But in the meantime, it's been integrated into a solid product in a way that's pretty unobtrusive. 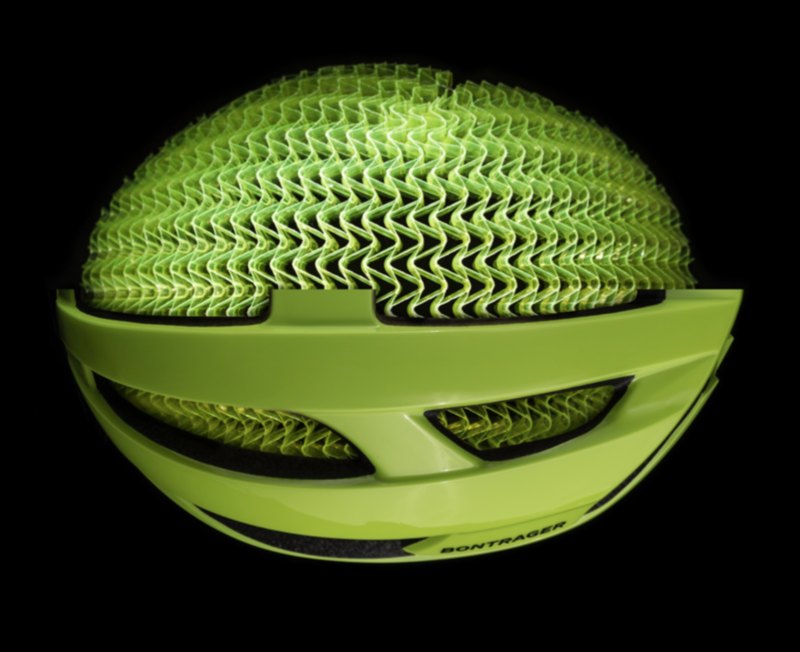 Very interesting – I always wonder if a helmet gives as much protection as the theory says it will. Still, I always wear one and would love to see proven improvements.